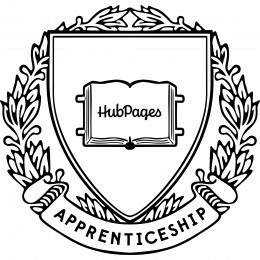 For quite some time, Hubbers have requested that we boost HubPages’ reputation by improving the site’s overall quality. Hubbers have also been asking for advice on when to update and delete old Hubs. Today we are beginning a series of updates that we hope will address both requests. Sometimes a couple of under-performing Hubs can hurt the reputation of your entire online portfolio in the eyes of search engines. As part of our efforts to improve everyone’s reputation (and traffic), beginning Wednesday, we will put your least successful Hubs on Idle. An Idle Hub is available from your profile page and to your followers, but it isn’t indexed by search engines. Beginning today, you will able to see Idle Hubs that we identified by visiting My Account > Hubs > Stats. A Hub becomes Idle when it is out of date, needs some editing, or just hasn’t had much interest lately. We encourage you to update it with fresh information, text, and media. If, after being updated, a Hub still fails to perform well, rest assured that you can leave it alone without it putting the rest of your Hubs at risk. For the next 48 hours, these statuses are informational only. On Wednesday afternoon, they will be operational. Showing which Hubs need work (or just aren’t working anymore) helps remind us all to regularly edit our portfolio of Hubs, as keeping content up to date and carefully culled is increasingly important. Under-performing Hubs that will be affected by this update are not seeing much success via search, Topic pages, or Hubs as it is, so you should see very little change in traffic in the short run and hopefully enjoy a boost in readership over the long run. This update is just the first version of many to come. Figuring out how to best protect Hubbers’ reputations and improve the overall quality of Hubs will aid their chances of success. We are confident that this first step is a very positive one! We hope you take this as a convenient opportunity to do some spring cleaning amongst your Hubs – and that you enjoy more traffic as a result. For more information, please see the learning center entry and to give feedback and report issues, please see our forum thread. A huge thank you to the awesome community of Hubbers that offered their feedback and helped shape this feature along the way. Hubbers, this week we started testing a new ad format from Google that helps monetize images. These ads are displayed on about 20% of slide views. The revenue is shared via the HubPages impressions sharing (swapping AdSense Ids), so you’ll see the revenue in your own personal AdSense Account. You don’t have to do anything. This monetization feature is on for 20% of slide show views. Earnings are shared via impression sharing (60% to authors). If you have slide shows, you’ll see the impact in your own AdSense account. This is a beta product. 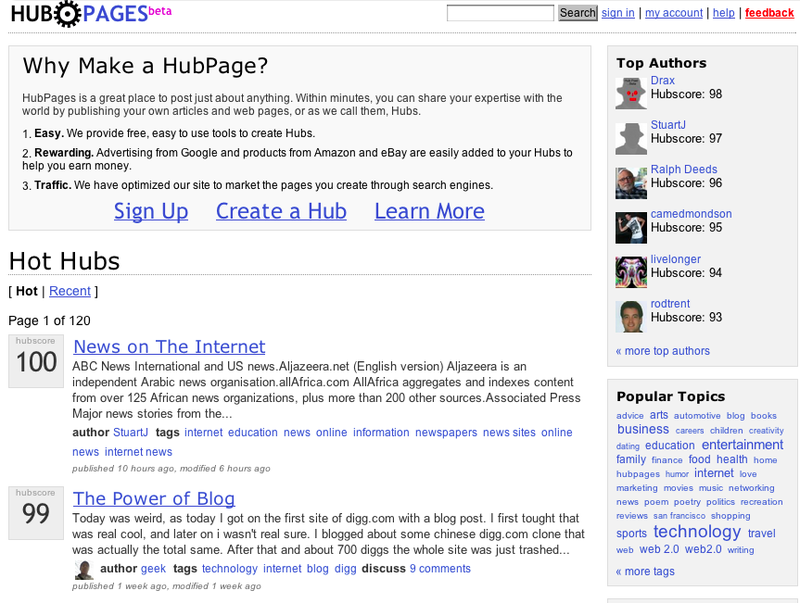 HubPages is one of a few sites testing out the service. We don’t have the ability to create AdSense channels for it yet in your personal account(coming, not sure when). The ad works by placing an overlay over the bottom of the image. After a few seconds, the ad slides down just so the top of the ad is visible in the image. This is what the ad looks like after it has slid down. The ad can be closed by clicking the X at any time. I’ve set up a forum for feedback on the new ad format. We really enjoy being able to test early products so that Hubbers get increased opportunities to earn and want to thank the AdSense team for working with us. If you’re a fan of music, film, technology, and the tech scene, you probably know about SXSW, an Austin-based set of conferences and festivals that take place every March. Last year, Paul Edmondson spoke at SXSW about bringing back the love when Google hates you (remember the Panda days? I try not to), and this year we’d like to speak again, though we can’t make it without your help and support. This year, we’ve proposed two different talks- one led by Paul and the other by Yours, Truly (we had multiple cool ideas- why not give both a shot?). Sharing our proposals with your friends and encouraging them to vote for us, too! Online communities have become big business- so big that many social media and publishing platforms are making huge investments in teaching their users to become more active community participants. In some cases, companies are even directly paying community members to participate in educational programs. This approach diverges from the traditional means by which education is delivered (an exchange in which learners pay and educators earn). Why switch things up? Websites should pay their community members to learn for the same reasons companies should invest in employee development. HubPages CEO Paul Edmondson will share how online communities aren’t so different from the companies we work for every day, and will also detail the multifaceted benefits of shifting our educational payment paradigm, which include more vibrant, evangelistic communities, effective and empowered users, and a virtuous cycle that benefits all parties involved. We hope you’ll help us out! Are you a fan of our new Profile design? While it was previously only displayed on staff Profiles, you can now feature it on your own subdomain, too! 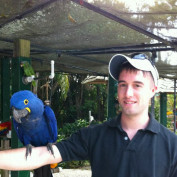 Visit any Profile displaying the new design (staff members such as Robin are good people to turn to). 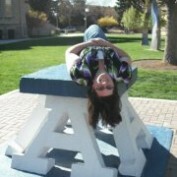 Click on the “Upgrade My Profile” link, which will take you to the edit page for new Profiles. Update your Profile information by choosing or uploading a background image, adding Hubs you would like to feature, and inserting URLs for social media profiles you would like to share. You may also want to edit your bio, as hyperlinks will no longer work and long bios will be visually truncated. After clicking “save”, you will be asked to confirm your decision to transition to the new design. Once you have confirmed your intention, the new Profile design will be live on your subdomain! Keep in mind that the shift from the old Profile design to the new one is permanent; you will not be able to go back once you have confirmed the transfer. That said, this design will roll out on all profiles eventually, so you might as well be an early adopter and show your fellow Hubbers how creative you can be with featured Hubs and custom background selections! We are making changes to the Hub Hopper and it’s placement on the site to help us quickly identify Hubs to feature across HubPages Topic Pages, Related Hubs and the Best, Hot and Latest Hub feeds. This will create a better browsing experience for readers and offer more rewards to Hubbers that create great Hubs. We’ve heard the feedback that people would Hop more if they knew what it did. Hub Hopping helps us identify good Hubs as well as offers a way to flag Hubs outside of the HubPages rules. However, all Hubs were previously eligible to flow through to topic pages and other parts of the site. Hubbers primarily think of Hub Hopping as finding rules violations. This new Hopper is primarily designed to help us find Hubs to feature. We would like the community’s help to Hop through all the Hubs so that we can feature high quality Hubs everyday on HubPages. Ideally, all new Hubs get Hopped everyday so we have enough feedback to accurately feature great Hubs. During the beta period, we are only collecting data (not using it to feature Hubs yet). In the upcoming weeks the Hopping selections will be featured across the site. We’ve set up a forum to discuss the new Hopper here.